Relationship Advice: Could Your Partner Be Spying? We’ve become dependent on our cell phones, as they store everything from that text message with new directions to your friend’s house to ideas for your next date with your beau. But, did you know your partner can spy on you even if they’ve never touched your phone? If you have a jealous partner who wants to keep tabs on you at all times because they’re paranoid you’re cheating, you should be on the lookout. In this relationship advice, check out some spying apps of which you need to be aware. These apps can be used to read someone’s text messages without installing software on their phone. 1. MySpyLite: MySpyLite is an app that can be used by your partner to receive your text messages. They only ask a few questions about your mobile device and don’t ask for any personal information. In less than 24 hours, your partner can receive information from your texts, e-mails, call log, Facebook Messenger, WhatsApp, and Instagram. They can also SpyChat messages as you receive them on your phone. And it’s all done without touching the device. 2. 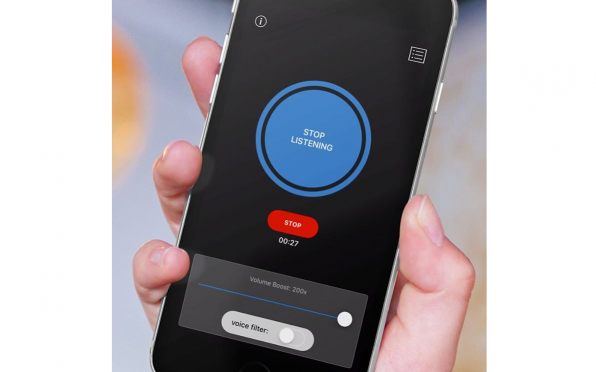 TeenSafe: This is an app that is commonly used by parents to spy on their teenagers–but could also be employed for other reasons. It allows tracking of not only the movement of the device, texts, call history, and web browsing history, all the way down to the contacts that are on your phone. Facebook, WhatsApp, and Kik Messenger can also be monitored. And yes, this can be done without your consent. 3. SPYERA: This is another way your jealous partner might watch your every move. They can read messages sent and received on social media and will have access to your call logs. 4. GeoZilla: This is a robust app that tracks the GPS of a mobile phone to monitor someone’s location. The spy can tell where you are on a real-time basis. This is software that is used most often for tracking the whereabouts of a cheating spouse if they’re suspicious. But not all apps are bad, this one can also be used to monitor your children if you feel the need to keep track of them for their safety. 5. FlexiSPY: This software is used for spying on anyone without them knowing about it. If your partner is spying with this program, they can read all messages and see who you have called. It will also give them access to everything you do on social media like Facebook, WhatsApp, and Instagram.